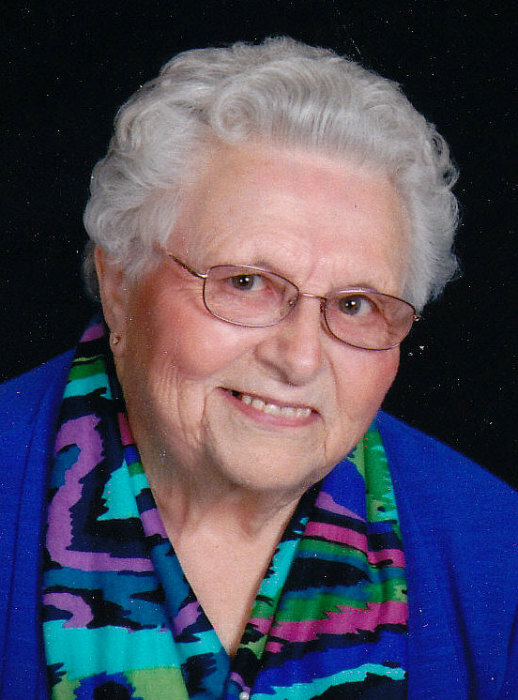 Shirley Mae Beers, 94, of Howard, South Dakota, passed away, Friday, November 23, 2018, at the Good Samaritan Society, Howard. Mass of Christian will be 10:30am, Tuesday, November 27, 2018 at St. Agatha Catholic Church, Howard, with burial in St. Joseph Catholic Cemetery, Howard. Visitation will start Monday at 5pm, with a Scripture service to be said 7pm, all at the catholic church in Howard. Father Chester Murtha will be the Celebrant. Shirley Mae Unterbrunner was born January 15, 1924 to Michael and Gertrude (Dinges) Unterbrunner in Oldham, South Dakota. Shirley attended Oldham grade school and graduated from Oldham High School. Following her graduation, she attended General Beadle in Madison, South Dakota and received her teaching certificate. Shirley Mae taught in the Carthage area for several years and later substitute teaching in the Howard area. Shirley Mae was united in marriage to Paul L. Beers on June 5, 1951 at Sacred Heart Catholic Church, Carthage. The couple then moved to the family farm near Argonne, where Shirley had a large garden, help raise chickens, did lots of canning, embroidering and baking. In 1987, the couple retired and moved into Howard. Paul died on October 4, 1993. Shirley Mae was a member of St. Agatha Church in Howard. She was an officer of the Altar Society and taught Religious Education for many years. 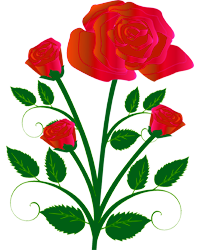 Those grateful for having shared in her life include five daughters: Deborah (Donald) Plahn of Jasper, MN; Patsy Ann (Bob) Stevenson of Jamestown, ND; Marcia (Mike) Whitney of Parker, CO; Mary Kay (Randy) Merkel of Santee, CA; Adele Beers of Sioux Falls, SD; four sons: Dennis Beers of Howard, SD; Kim (Robin) Beers of Wall, SD; Mark (Lori) Beers of Sioux Falls, SD; Terry (Amy) Beers of Howard, SD; twenty grandchildren; twenty six great-grandchildren; special friends Merleen Duxbury and Jaidyn Geidd. Shirley was preceded in death by her parents, husband Paul of 42 years, daughter Sharon Rae Wulf; and a brother Robert.